Being Pioneers in the industry, we offer Storage Silos such as Flour Silos (Antistatic Trevira Fabric), Stainless Steel Silos and Outdoor Silos from India. 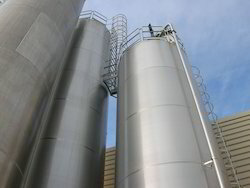 We are offering Stainless Steel Storage Silos. We are offering Outdoor Silos. 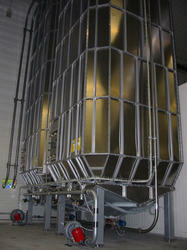 Looking for Storage Silos ?